The butterflies in your tummy are real now there’s a teeny tiny person growing inside you. For just this moment, it’s your little secret – so hard to keep, when you want to shout it from the rooftops. 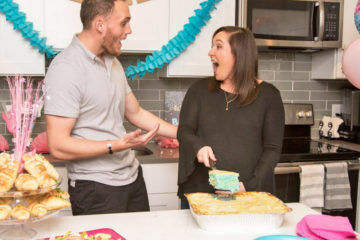 And the fun doesn’t stop with telling your friends and family there’s a bun in the oven – pregnancy is full of special milestones. 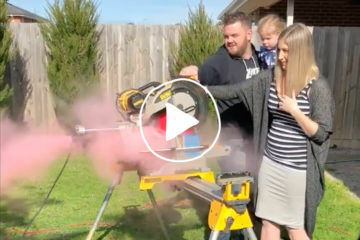 From the initial pregnancy reveal to sharing if you’re having a boy or a girl and the final ‘bub’s here’ announcement, these are the milestone pregnancy moments we love sharing. 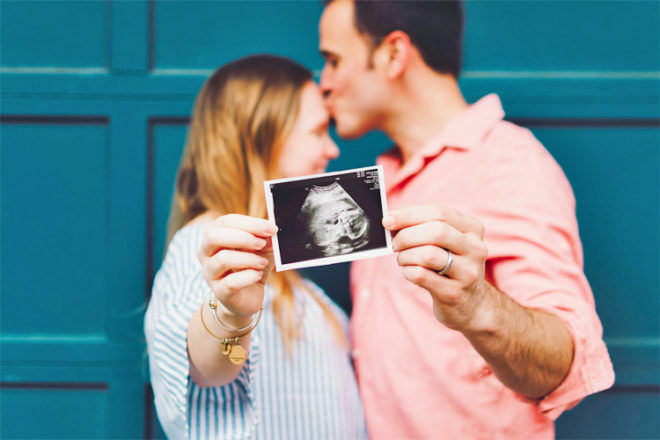 There are so many ways to let the world know you’re having a baby – from using that first grainy ultrasound image to getting the pets or your other kids involved. 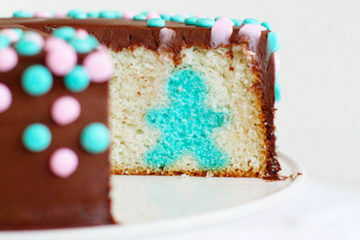 And if you’re finding out the gender, there’s a whole other reveal to plan. And finally, the incredible moment you tell your loved ones there’s a new kid in town. 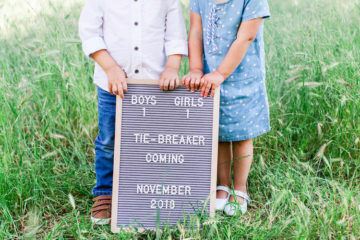 Here are the pregnancy milestones to look forward to over the next few months. 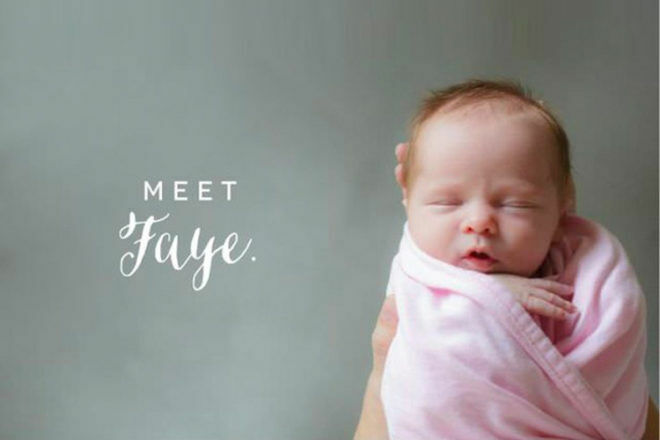 You’ve been bursting to share the news, and whether it’s at eight weeks, 12 weeks or six months, there are some adorably creative ways to get the word out. 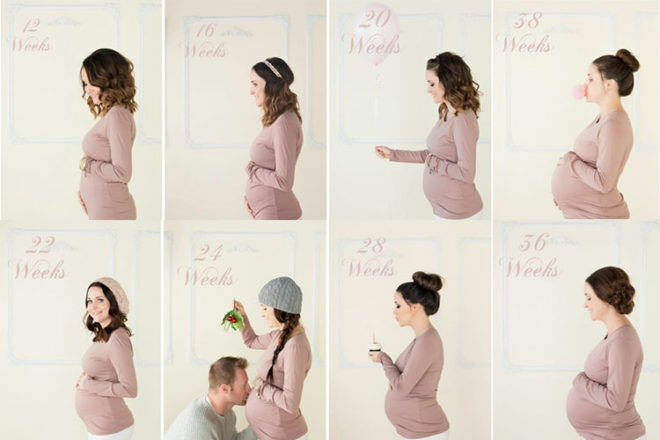 From the first teeny bump to the final, bursting-at-the-seams belly, snapping a photo of your growing baby every week is a gorgeous rite of passage for pregnant mummas. When those little flutters finally turn into definite movements everything starts to get really real! 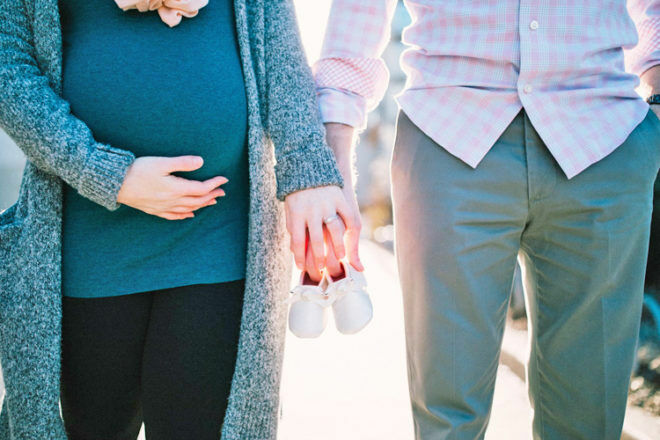 While it might be a while before anyone else can feel the kicks, throughout the day you’ll get little reminders that there’s a little life growing inside of you. 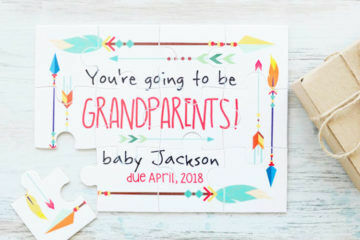 Whether finding out early via NIPT or waiting until the 20 week mark, it’s a surreal moment in time to discover you’re having a son or daughter. And sharing that moment with family and friends? It’s magical. They’re finally here! This is the moment you’ve waited months, maybe even years, for. 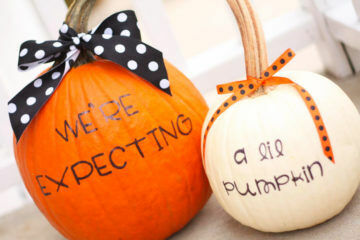 Creating a gorgeous baby arrival announcement can be as crafty or simple as you like. 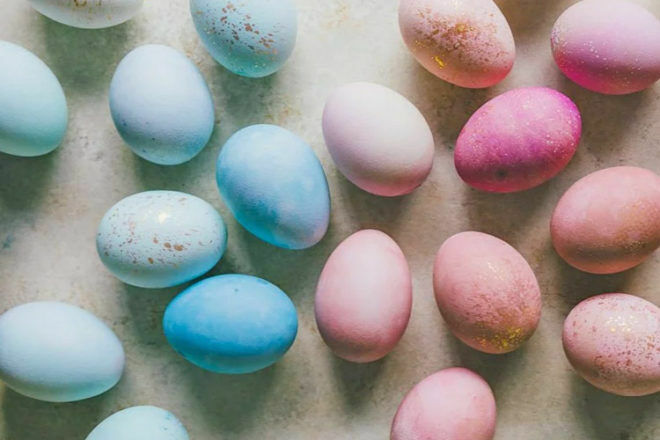 Now that your pregnancy is well and truly underway, it’s time to hang out and share ideas with other mums-to-be planning their announcements too!